Service Electric offers a variety of equipment to suit your needs. Never worry about recording conflicts again! Watch and record up to 6 shows at once! Never feel like you have to choose which shows are more important than others. With a massive 1 TB hard drive and a recording capacity of up to 150 hours of HD TV (700 hours of regular TV), you can record them all! 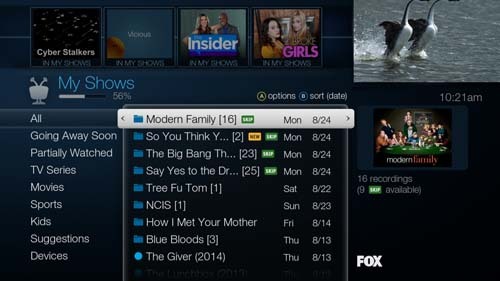 TiVo brings your favorite content togther on your TV! All your favorite streaming video apps are now available with just a touch of a button without switching inputs or remotes. Looking for a show but not sure when or where it’s on? 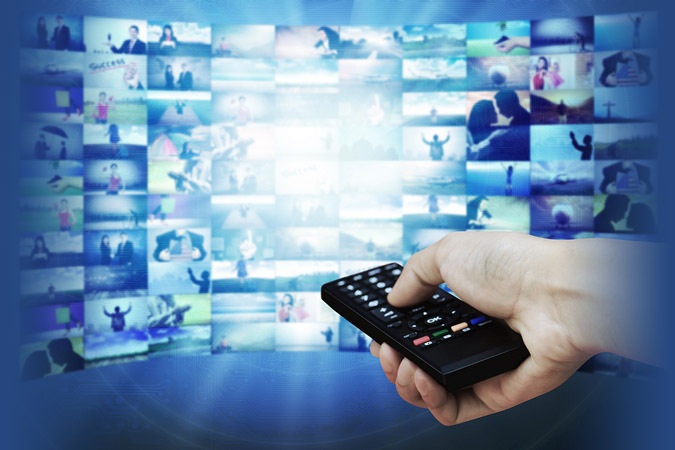 Easily search for a title, team, actor or keyword across live TV, on demand and streaming apps and TiVo will find it and even set up OnePass to record every episode! Now easily access all the great content on TV2, OnDemand, Netflix, HBO Go, YouTube, Vudu, Plex, Pandora, WWE, HSN and more! Watch and record up to 6 channels simultaneously! Welcome to the next generation of entertainment! TiVo Whole Home DVR with Voice Remote allows your entire family to watch all of their favorite programming, on any TV in the house, live or recorded, all from a single HD DVR system! It's TV with no boundaries! It's SE Next! Dual Tuner DVR Watch and record up to 2 channels simultaneously! Includes 51 commercial-free Music Choice channels at no extra cost! Watch and record up to 2 channels simultaneously! Standard Digital Converters and Enhanced Digital Converters are not capable of receiving HD channels. Installation charges apply for equipment installed by SECTV personnel.